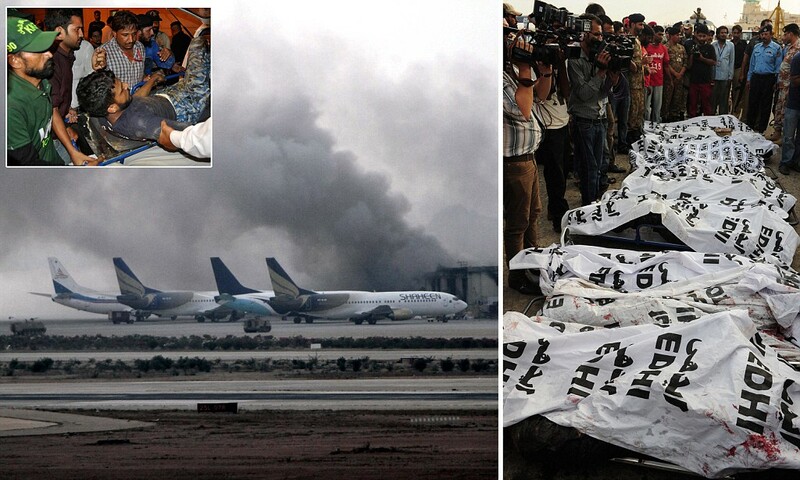 Hizb ut-Tahrir Wilayah Pakistan condemns the attack on Karachi Airport and prays to Allah (swt) to raise the status of the martyred victims and to grant patience for their relatives. 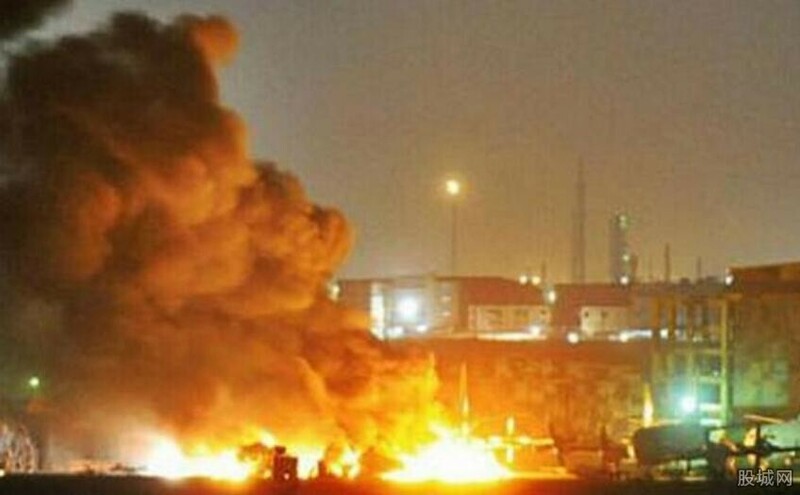 Late on Sunday 8 June, continuing into the morning of 9th June, attackers entered Karachi Airport, invoking the terrible memories of attacks on Mehran Naval Base in Karachi and Kamra Air Base. Once again, the attackers were fully-equipped with weapons and entered a sensitive area, as easily as if it were a school play ground. It is known to the people that whenever a military operation has to be initiated upon US orders, brutal and deadly attacks suddenly start up, targeting military and civilians in order to create opinion in favor of the military operation. And so through such attacks, the Muslims of Pakistan are being forced to accept that the “War on Terror” is not an American Crusade war, rather it is our own war. These attacks come after the US Deputy Secretary of State ordered the traitors in the political and military leadership to conduct operations during his visit to Pakistan on 9th May 2014. Then to build opinion for operations the Raheel-Nawaz regime gave a fifteen day ultimatum to North Waziristan’s tribes. And, as if on cue, within a short span of time, we saw an attack on two military officers in the army city of Rawalpindi on 4th June, in which they embraced martyrdom, followed by the subsequent attack on Karachi airport. These attacks are in order to create opinion within the armed forces and the masses for the North Waziristan Operation and the only beneficiaries are America and its agents embedded in Pakistan's leadership. Even children know that the Raymond Davis network is behind all such attacks, in order to compel the armed forces of Pakistan to initiate military operations. Moreover, as long as American personnel roam freely in military installations, including the Army General Headquarters (GHQ) and other sensitive places to gather information about weaknesses to exploit, such attacks in highly sensitive areas will continue. Such attacks are the result of evil alliance of Raheel-Nawaz regime with the US. It is the regime that has provided the freedom to American terrorists to plan and oversee the execution of their evil attacks. So the people are right to demand the reason that the findings of the investigations conducted upon the attacks on Mehran Naval base and Kamra Air base have still not been published. They are also right to ask why after experiencing such deadly attacks, the proper preventive measures have not been taken. And they are right to ask the regime why the American terrorists are still free to operate within the country, such that an armed FBI employee was caught in Karachi airport by security, only to be released by the regime! Hizb ut-Tahrir asks the sincere officers of the Pakistan armed forces as to how long they will watch as the armed forces and the people of this country are burned as fuel for the American Crusade? Just like the Musharraf-Aziz and Kayani-Zardari regimes, the Raheel-Nawaz regime is responsible for the slaughter of the military personnel and ordinary civilians in order to secure American interests. This disgraceful situation can only be eliminated once you uproot the traitors in the political and military leadership and give the Nussrah to Hizb ut-Tahrir to establish Khilafah. Then the Khaleefah of the Muslims acting upon the Islamic Constitution of the Khilafah state will expel all military, diplomatic and intelligence personnel of enemy states and will cleanse this Islamic land from their poisonous and filthy presence.